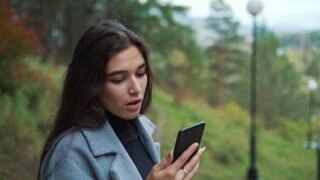 Search Results for "talking on phone close up"
Young charming woman talking on phone. Close up beautiful lady with dark hair talking on phone and smiling, blurred background. 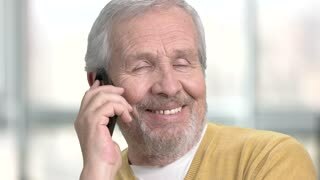 Friendly caucasian pensioner talking on phone. Close up senior european man with mobile phone on blurred background. 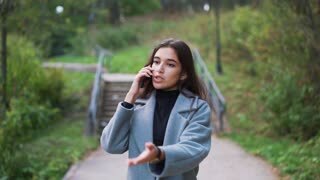 Young flirtatious girl talking on phone. Young smiling flirty woman playing with her hair while talking on cell phone close up. Close up little boy talking on cell phone. 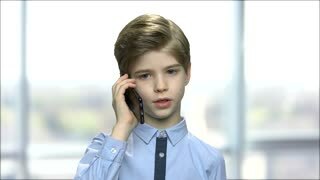 Cute child wearing blue shirt talking on mobile phone. Abstract blurred background. Portrait young african american girl talking by cell phone in winter forest smiling close up. Beautiful pretty woman dressed warm wearing a red hat, scarf and white jacket spending time outdoors. Person mouth and cell phone talking while driving car 4K. Close up of unidentified person holding smartphone taking a call. Close up little boy talking on phone. 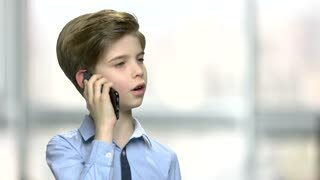 Handsome child using smartphone on blurred background. Children, modern technology, communication. Close up little boy talking on cell phone. Portrait of handsome child using smartphone on blurred background. 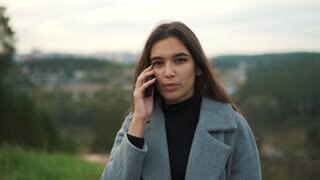 Young flirtatious woman talking on phone. Close up beautiful cheerful business lady talking on her smartphone, window city background. Glint in eyes.